PLEASE VISIT GARY'S FRIENDS STORES BELOW. SEE MANY OF GARY'S FORMER EMPLOYEES THERE. 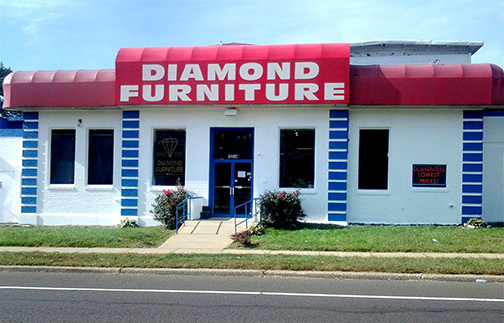 Diamond Furniture Premier and Diamond Outlet/Warehouse 34 Are independently owned and operated and are NOT affiliated with Diamond Furniture, Inc. Policies, prior deposits, prior open orders and service calls of Diamond Furniture, Inc do not apply.